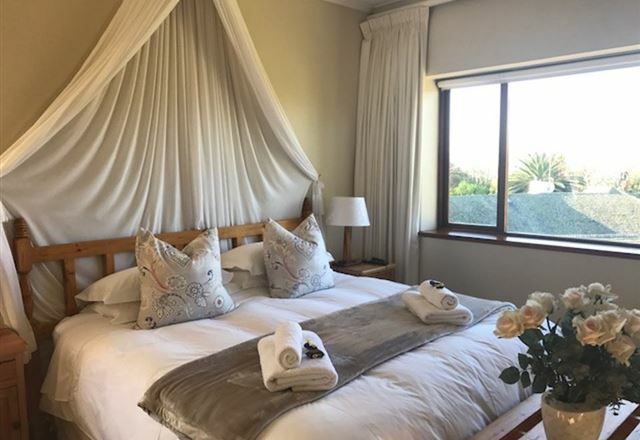 Coote&apos;s Cottage offers superb accommodation for holidaymakers, special occasions and business travellers, with all the charm and elegance of a bygone era. 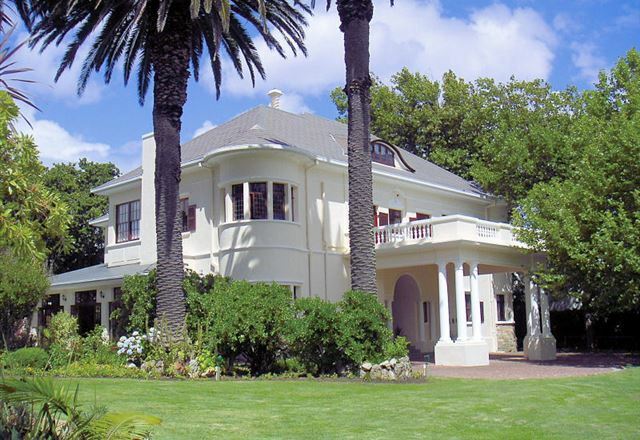 It is an exclusive and unique venue in Kenilworth. 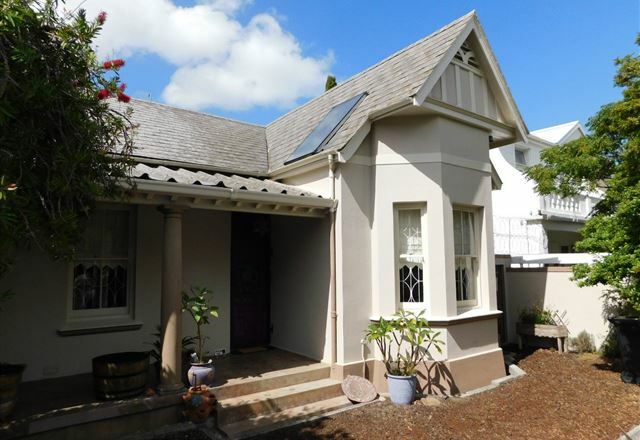 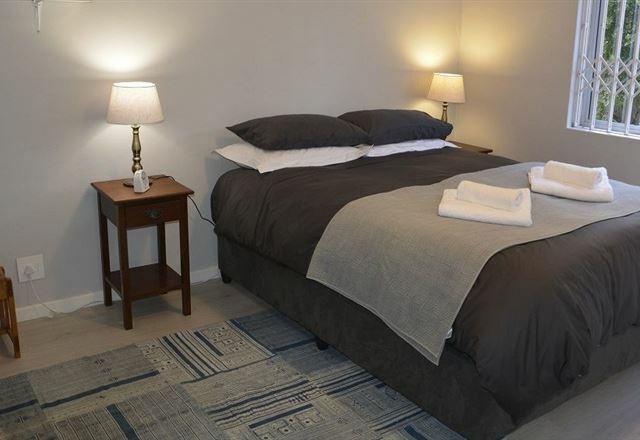 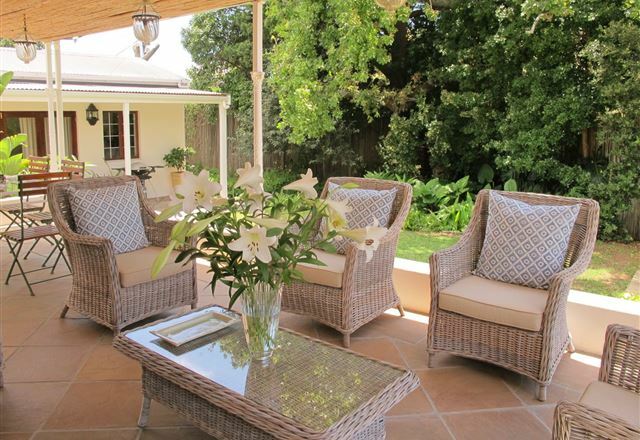 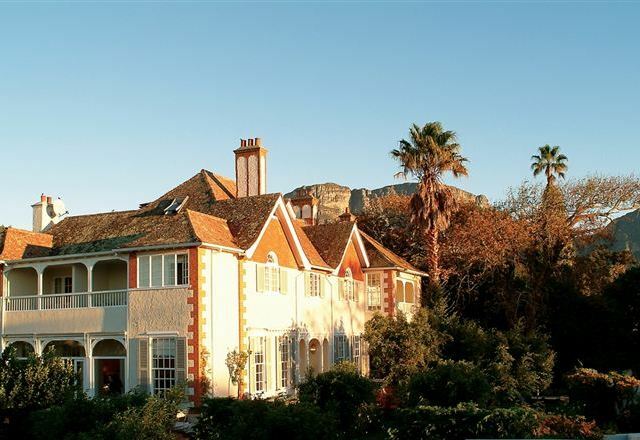 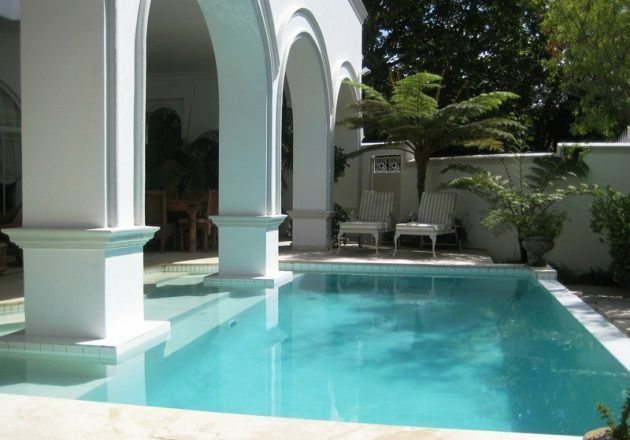 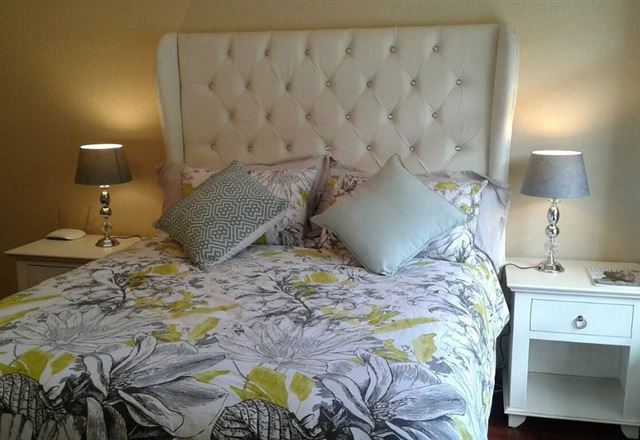 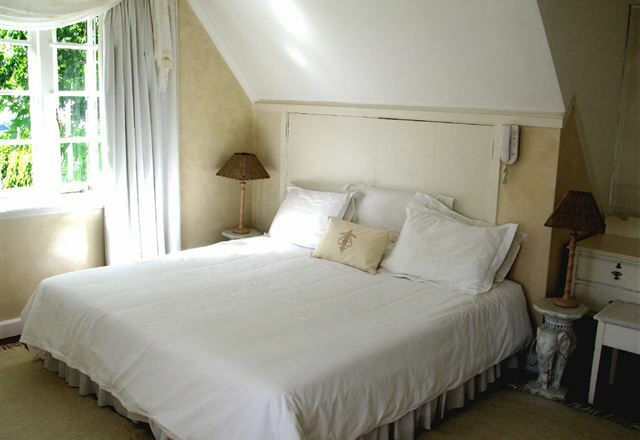 Located in Kenilworth, situated between the Constantia Winelands and Kirstenbosch Botanical Gardens. 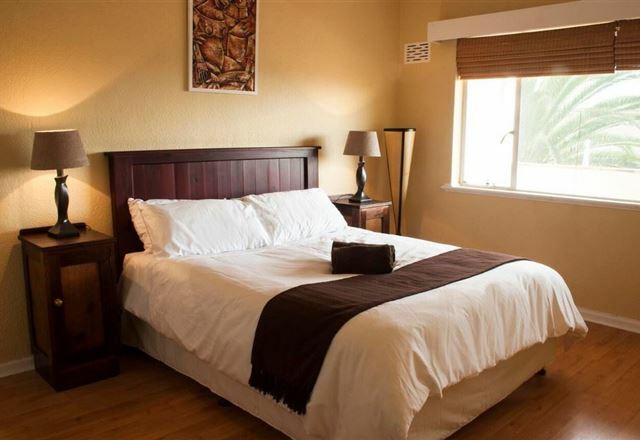 Highlands is a Luxury 5 Star Boutique Hotel. 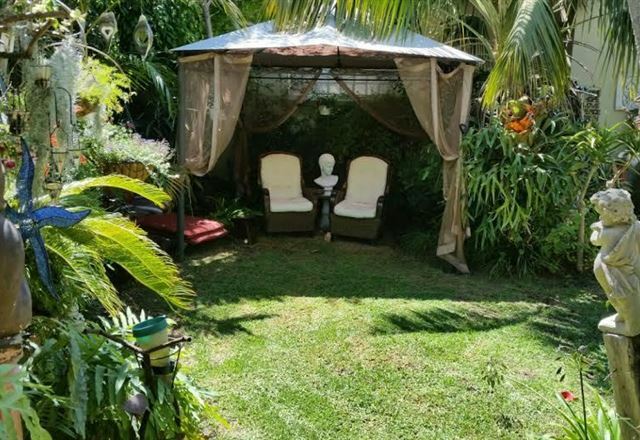 A romantic WEDDING and HONEYMOON setting. 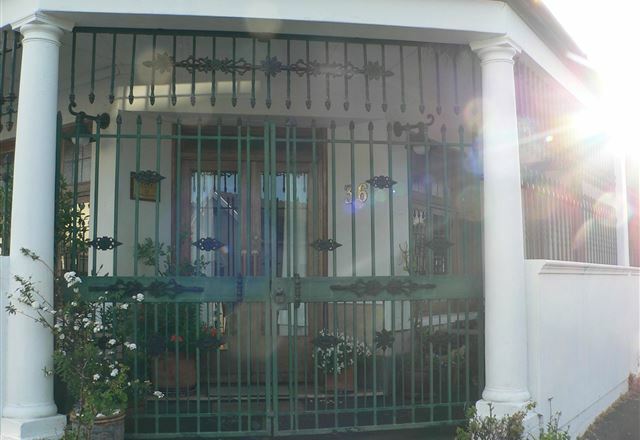 Close to golf courses, Newlands rugby and cricket grounds and Rhodes Memorial. 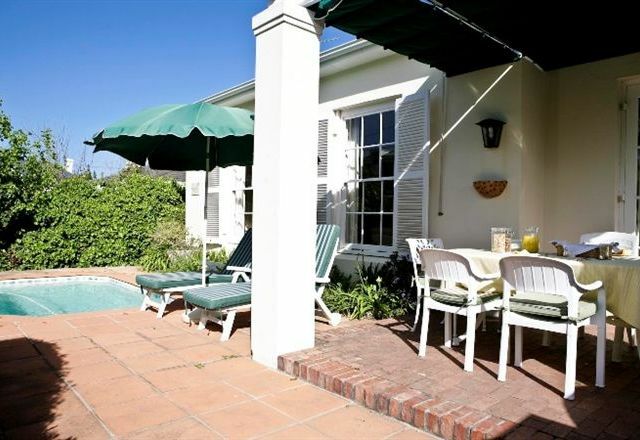 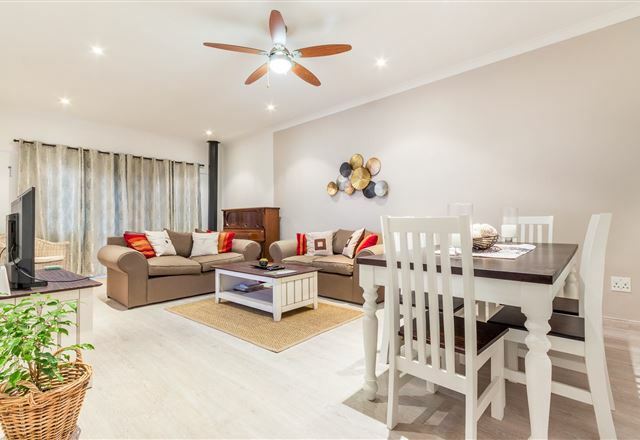 Dalmeny is a very comfortable tastefully furnished house in the suburb of Kenilworth, one of Cape Town&apos;s prime residential areas. 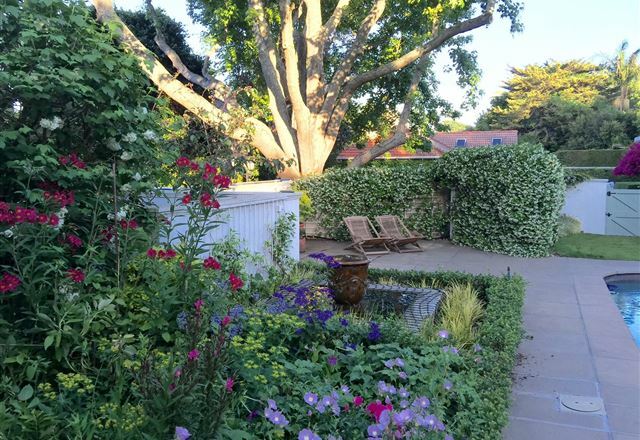 As we are small we pride ourselves on good food and superb service at all times.